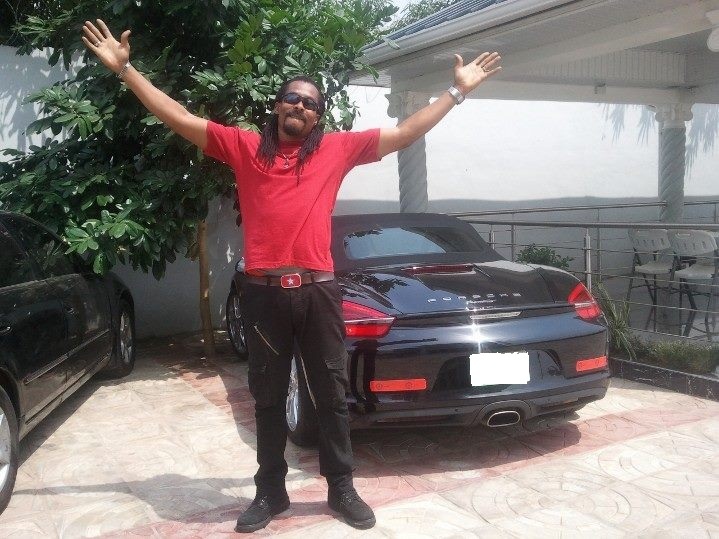 Nollywood Actor, Hanks Anuku, has revealed he's finally a citizen of the country. The actor who is now based in Ghana made the disclosure during an exclusive interview with Ghana Creative Arts. Hanks said he has naturalized in Ghana and he's going to permanently live in the country to help Ghanaians. ''My Ghanaian name is Nana Kwame Fiifi Kakra Anuku'', he said. When explaining why he left Nigeria for Ghana, he said he left the country because of the crisis in Nigeria. He however noted that he hasn't forgotten about Nigeria because of his family and kids, who will be joining him in Ghana from London.